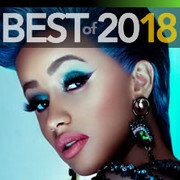 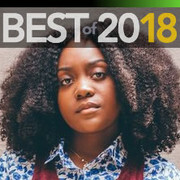 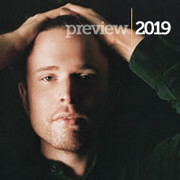 Listen to tracks from the most noteworthy albums scheduled for release this winter, plus see which major artists are expected to release new music later in 2019. 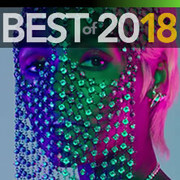 See which movies, albums, games, and TV shows ranked among our users' favorites in 2018. 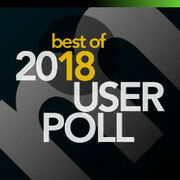 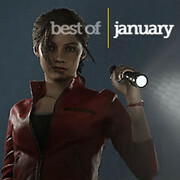 For the ninth straight year, we are inviting our users to pick the best albums, games, movies, and TV shows of the year.